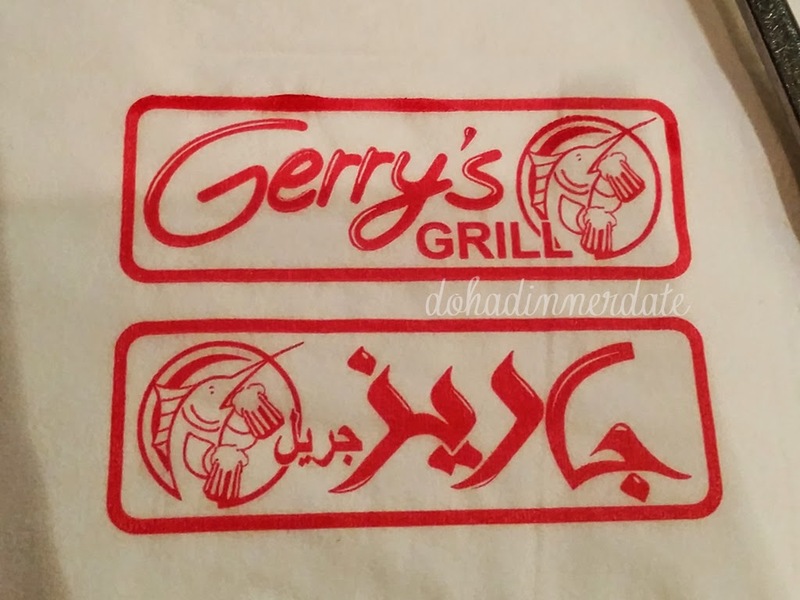 Gerry’s Grill is quite famous in the Philippines. 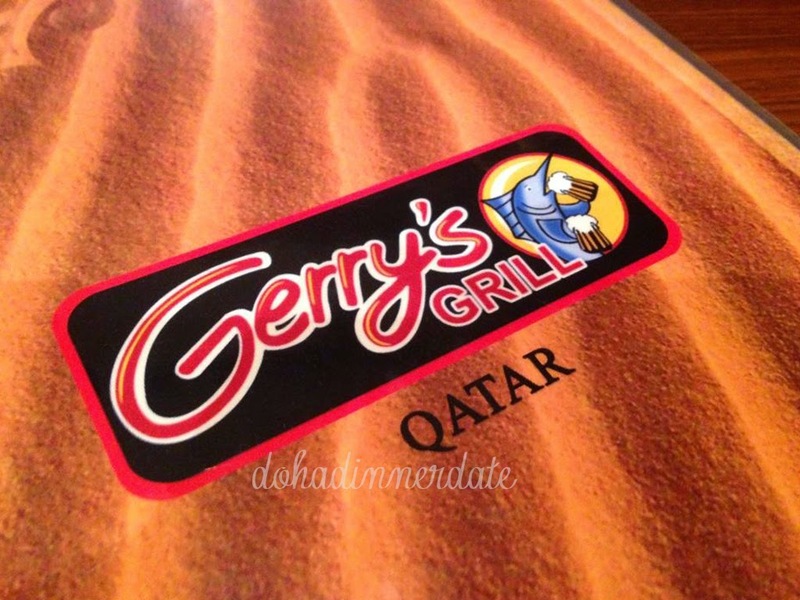 The Filipino community was ecstatic when we saw that Gerry’s Grill would open in Doha, but of course we were not hoping for it to be the same from back home. 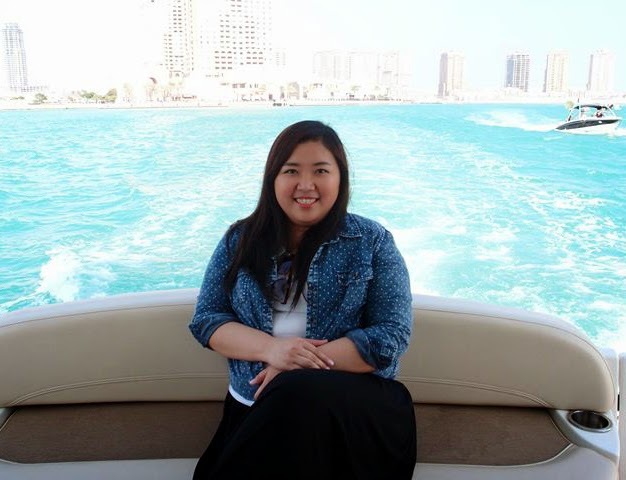 There are a few things that we were certain won’t be available here in Qatar. For one, it's famous Beer Tower will definitely be on the no-no list. It's branch here in Qatar will surely be a dry establishment. Of course some of it's famous pork items such as the Crispy Pata (Pork Knuckles) and my favorite Shredded Pork Adobo Bits will also be unavailable. Well, enough about those that are not here and let's talk about what's available. 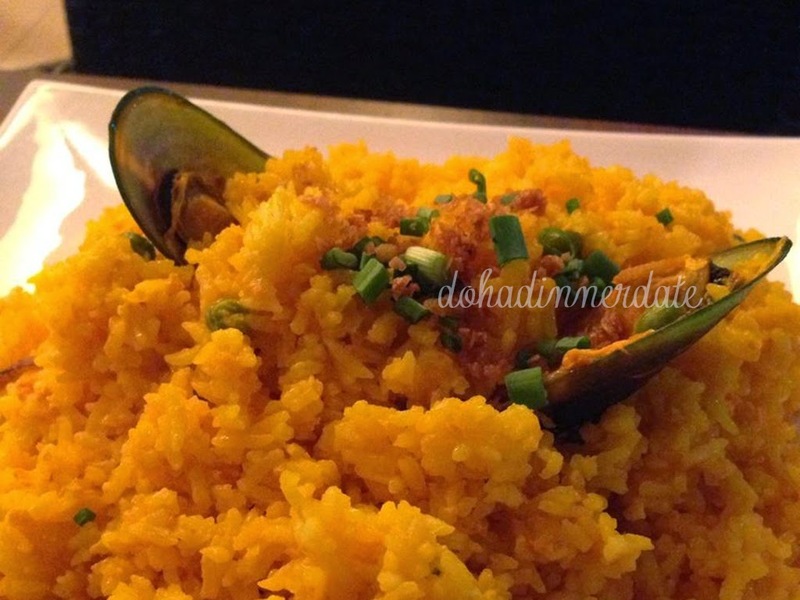 The baked tahong (mussel) is one of my favorites. 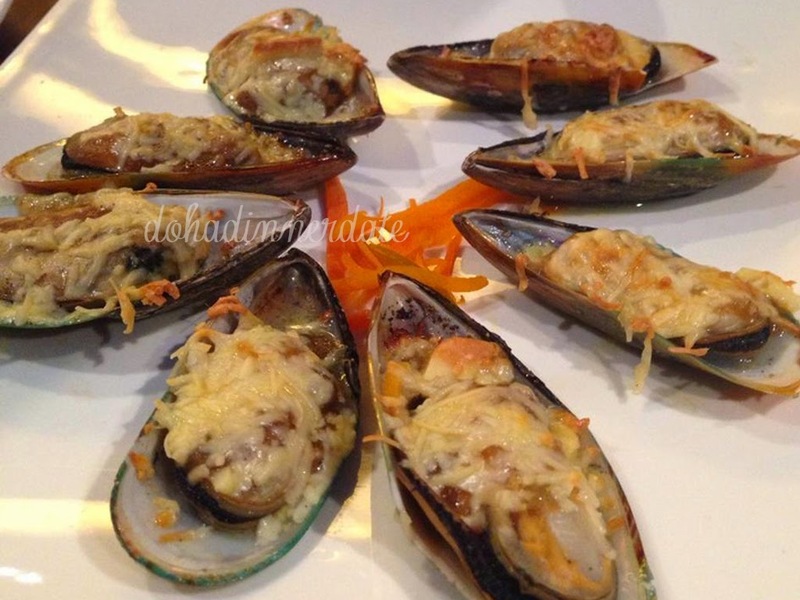 The mussels are sprinkled with some cheese and baked. Fish Fillet coated in Coconut Milked and deep fried. These, I ordered on impulse but I was surprised when we had a bite. 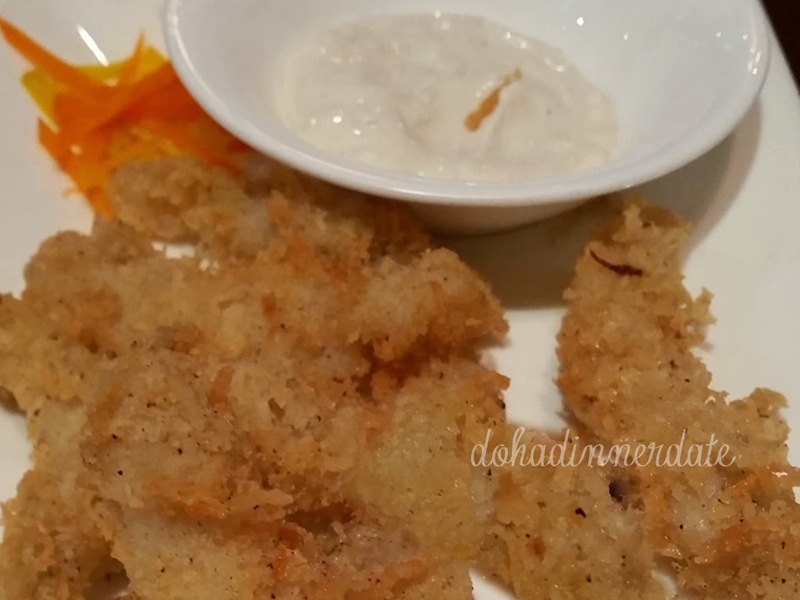 You can actually taste the coconut milk used for coating the fish fillet. Served with garlic sauce. I was a little disappointed with the Seafood Rice, there was not much "seafood" in it, except for the mussels you see on top of the rice which I think was more of a garnish than for flavor. The Adobo Rice was more my thing than the Seafood Rice. 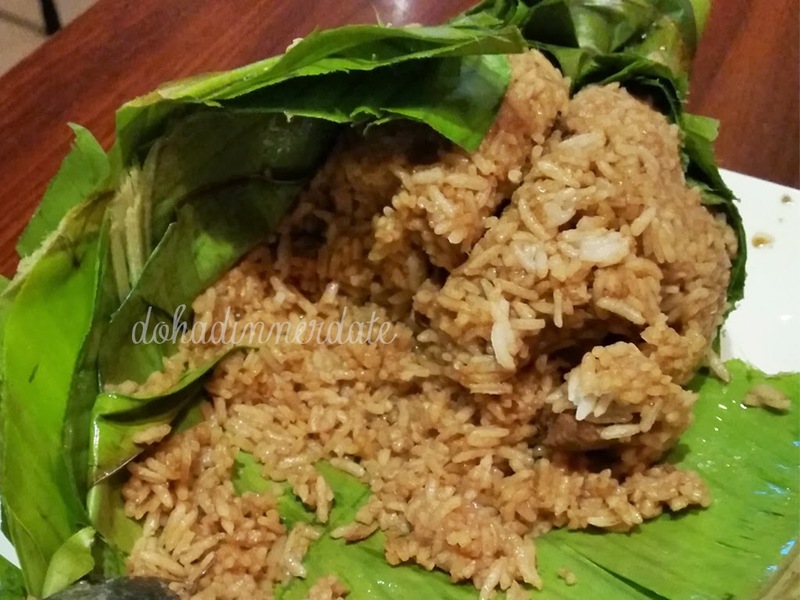 Cooked White Rice with Adobo Sauce and bits of Chicken Adobo wrapped in banana leaf. 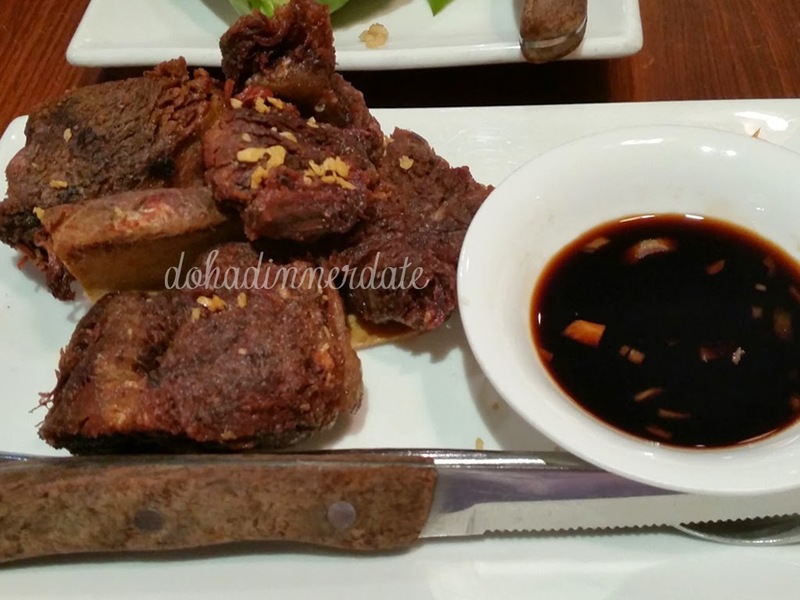 Crispy Tadyang ng Baka (Beef Ribs) is the best substitute for Crispy Pata (Pork Knuckles). I was very surprised as it was very tender and the meat was actually falling off the bone. It is served with soy sauce and vinegar. 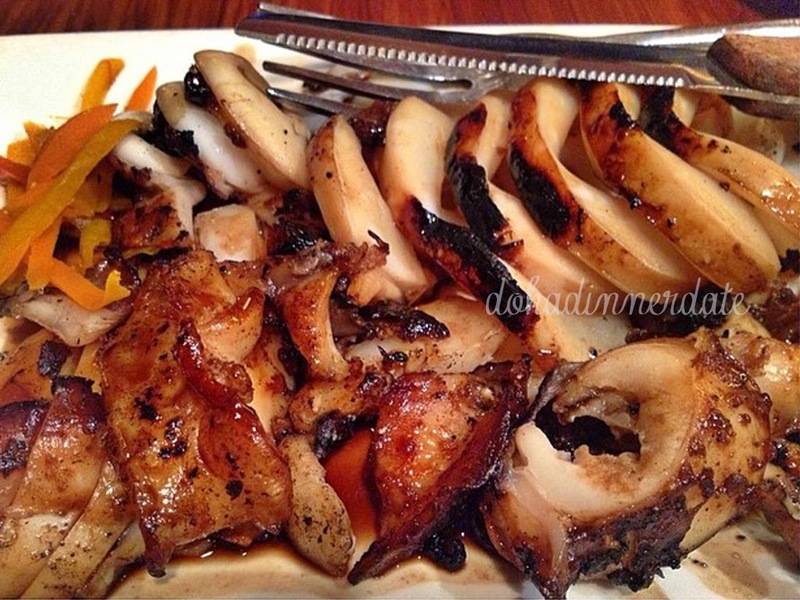 Grilled Squid, this is one of their best sellers and I would definitely recommend this for all seafood lovers. It is served with the same soy sauce with vinegar dip as the Cripsy Tadyang and some Atsara (pickled carrots and unripe papaya). The restaurant is clean and the staff are friendly. Although, I would suggest that you order some appetizer as most of the food take time to cook. They are located in Al Nasser Street, just right in front of Family Food Center. Parking is quite scarce in this area, but if you're lucky, you might just find one in front of the establishment.